This episode covers the naval battles between the British Royal Navy and the Kriegsmarine just prior to the Battle of Norway. It also touches on the Oscarborg Fortress protecting Oslo and the following submarine battles of the North Sea. 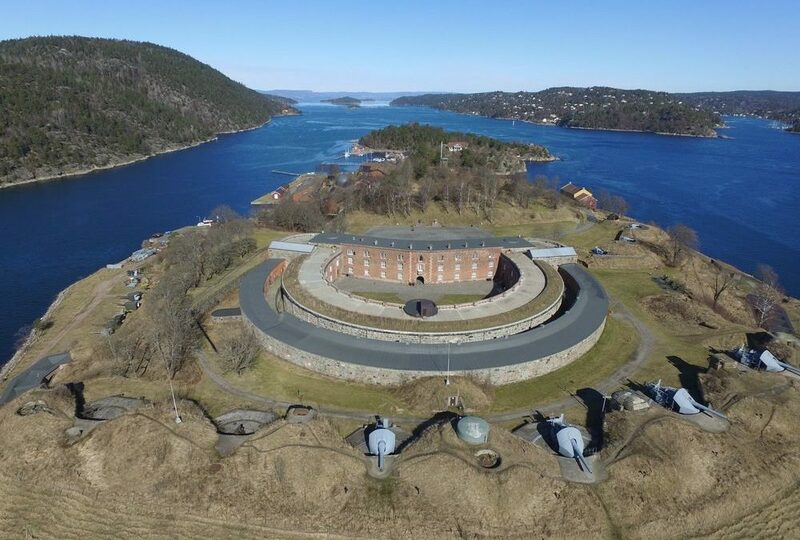 Pictured, the Oscarborg Fortress.